Players club membership is not required with this fabulous long lake view furnished masters reserve home. Masters reserve is a low hoa fee gated community located in the highly desirable lely resort. This augusta floor plan 3 bedroom home comes with electric roll down shutters to protect the front and rear of this home while easy to use sliding accordion shutters protect the sides of the home. Hvac was replaced in 2013. Come enjoy this private quiet lake view today! Players club and spa membership is available but not required with this home! C. 15521 - the view from the western exposure lanai is fantastic. Look over a lake and the 18th hole sold turnkey is all ready for you to enjoy the 2019 season in beautiful naples. St. Moritz is a very friendly community with an added benefit of close proximity to 5th avenue shops, restaurants and beaches. Come see for yourself before it is too late. Paradise is waiting for you! Enjoy this updated condo in country club manor. You need just to pack your bags to start experiencing the neapolitan lifestyle. This cute home is being offered turnkey furnished, and has 2 bedrooms with a split floor plan, and 2 full bathrooms. 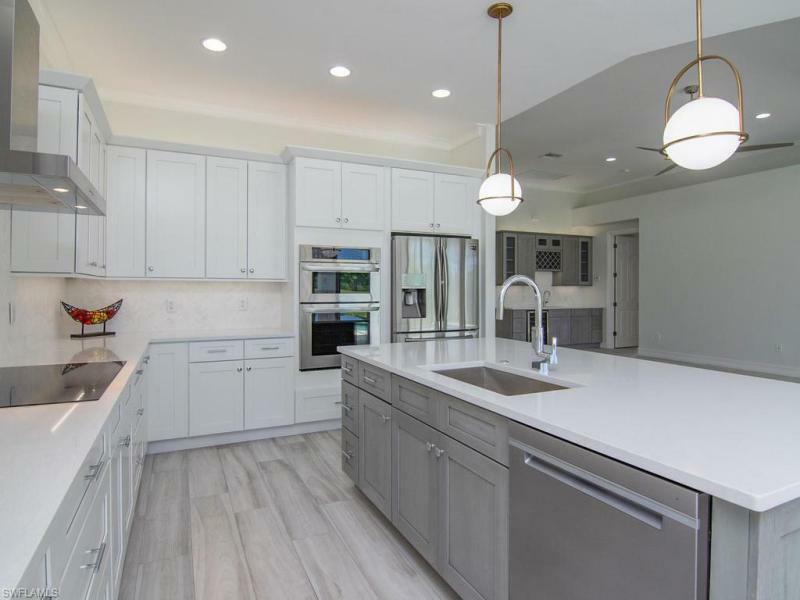 All cabinet doors and drawers are self closing in the kitchen and baths. Lanai can be enclosed with triple sliders for use when weather is inclement. Wide sweeping water & golf course views. Hurricane/impact windows & hurricane shutters provide enhanced security. Private laundry with washer & dryer included. Large walk-in closet in owner's suite. The 3rd floor unit has common elevator for ease. Covered carport included. Just minutes to downtown naples, the pier, white sandy beaches, botanical garden, dining, shopping, and a short drive to marco island makes it convenient to everything. Rentals are allowed making this an excellent investment opportunity. Country club manor is a 55+ community, no pets allowed. Seller will be paying for a new ac system for the buyer, and new roofs are about to be installed on the buildings! The pool has just been updated and the community also will have a new clubhouse. Lovely 3+den, 2. 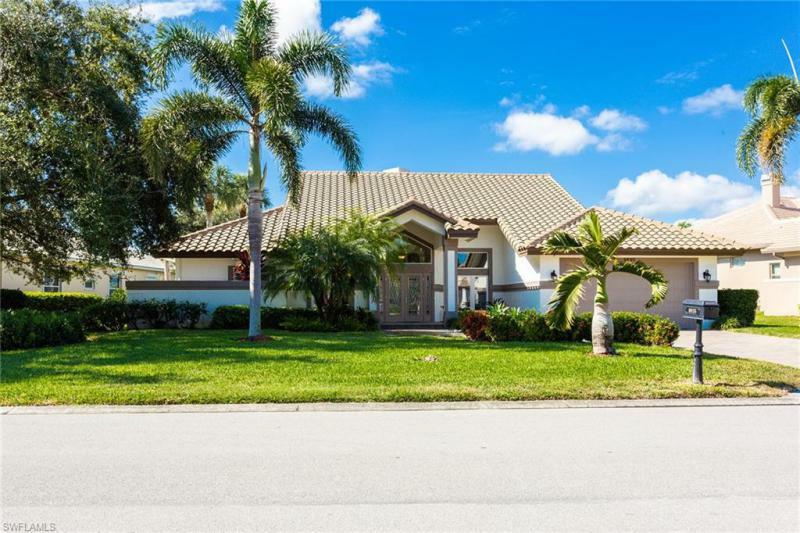 5 bath home in lely golf estates! Walk in to be greeted with a huge living and dining room complete with large set of sliders through to the back lanai. Your kitchen and family room area is wide open complete with casual dining. The spacious master bedroom boasts four large windows allowing in tons of southern light throughout the day. Home also offers a big bonus room including a wet bar. Home has a propane tank which heats the pool and is in place for a grill should an outdoor kitchen be added in the future. Home had a new roof put on in september 2018. Rare find! Second floor turnkey and fully furnished end unit with 3 bdrms/2 full baths and private lanai with gorgeous golf course views of the 8th fairway of royal palms golf course in desirable lely area. 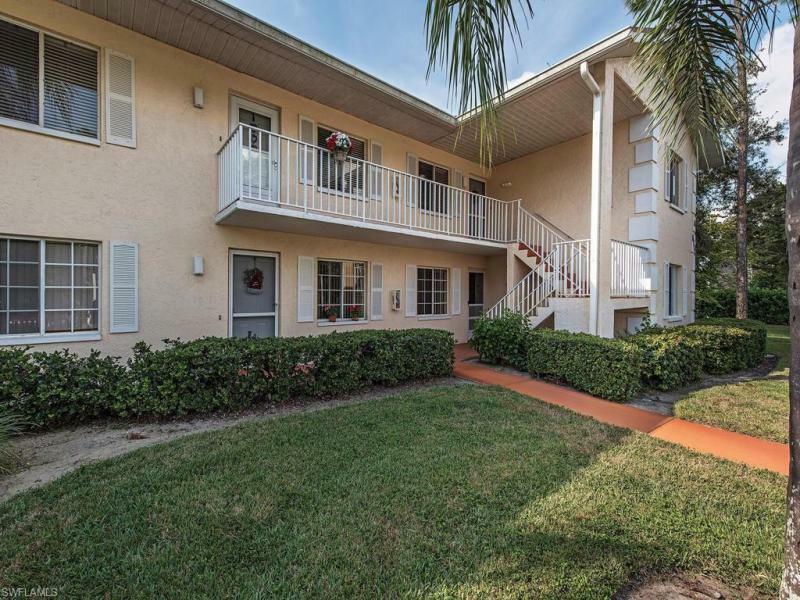 This charming old naples style , sun-drenched condo offers a spacious entertaining open floor plan with dining rm/living rm and wet bar with large arched windows and tray ceiling. Newer kitchen cabinetry with breakfast nook, indoor grill and pantry closet. Generously- sized master bdrm with walk-in-closet & master bath with double sinks. Two additional spacious bedrms with double closets full hall bath, laundry and storage closet complete this affordable home. Brand new a/c and heating unit. Amenities includes outdoor pool, outdoor grills and screened in gazebo with kitchen and bathrm facilities. Close to downtown naples, shopping, naples and marco island beaches. Great rental potential too! Hurry to buy this piece of paradise.